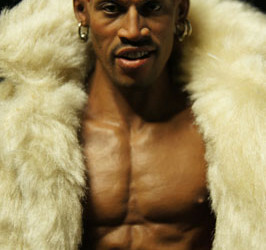 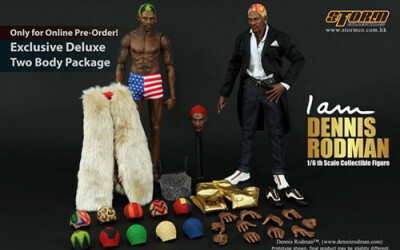 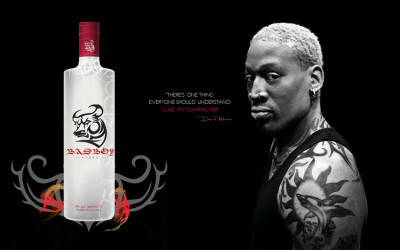 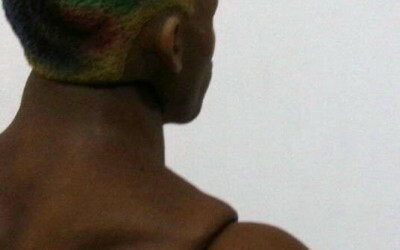 "I'm Dennis Rodman" 1:6 Scale Figure by Storm Toys is at the finalizing stage to end product. 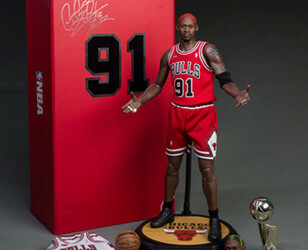 Soon we will release this amazing figure of ordering and pricing information on this website and also Storm Toys Facebook fans page. 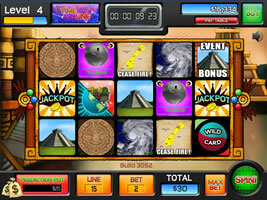 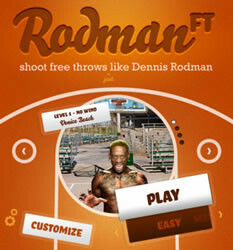 Dennis Rodman Predicts End of The World in Armageddon Slots!